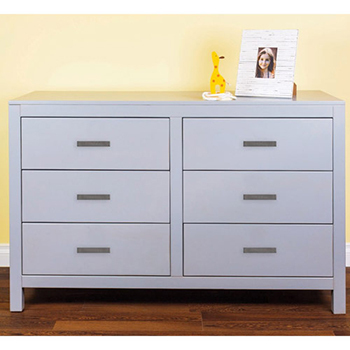 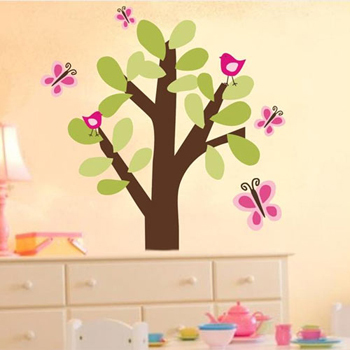 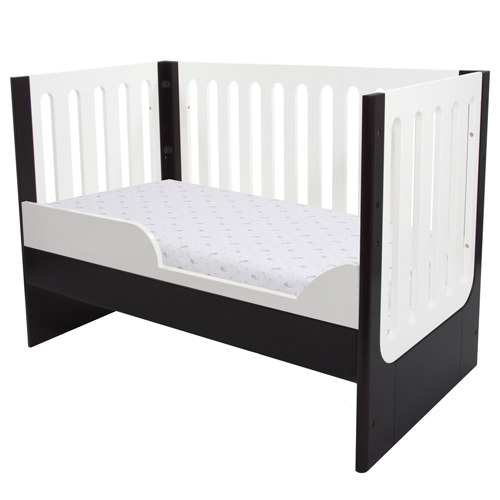 54.25" x 30" x 37"
Perfect for your traditional or modern nursery, our Aurora Contempo Designer Crib will add beauty and function to your little one's room. 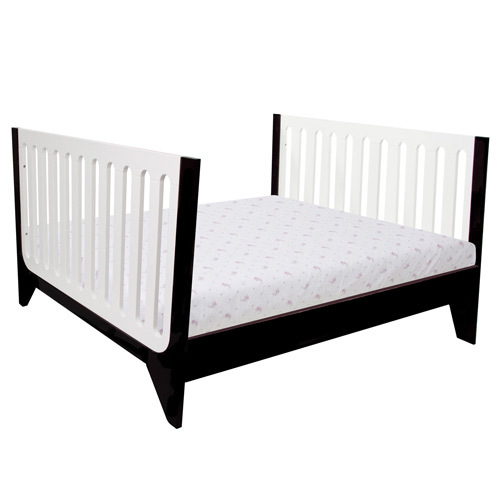 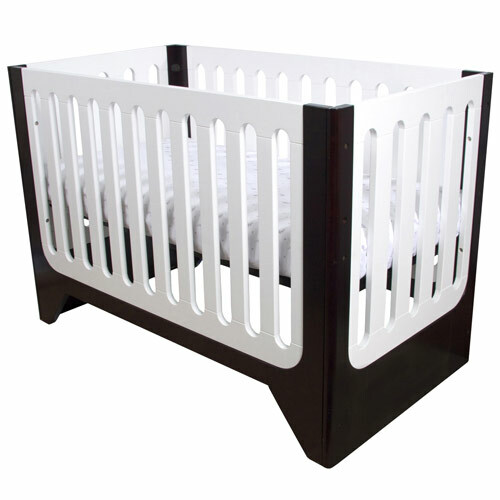 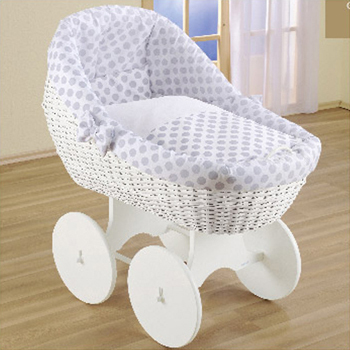 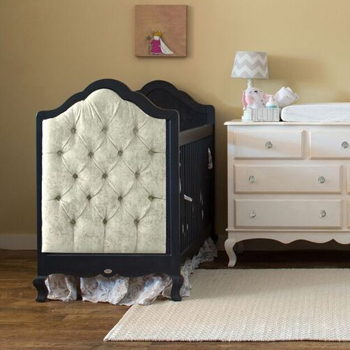 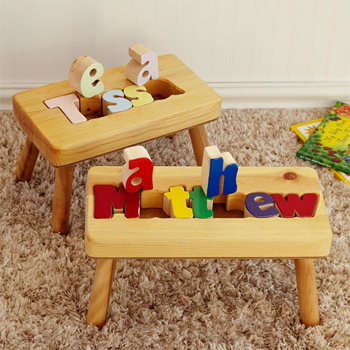 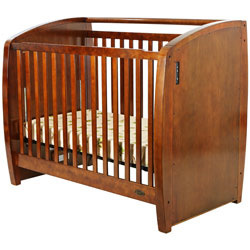 With a two tone finish and rounded corners for a nice, soft touch, this designer crib is sure to take center stage! 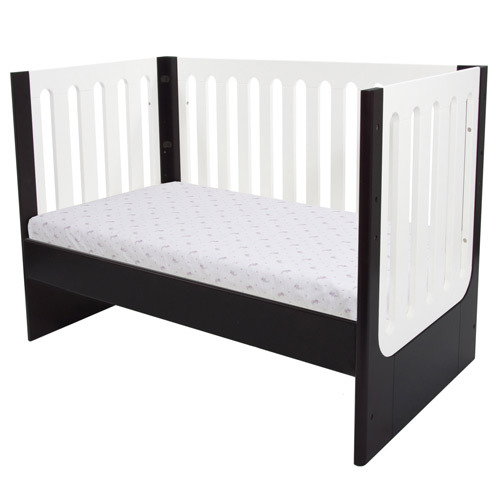 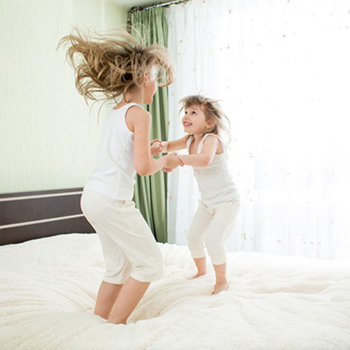 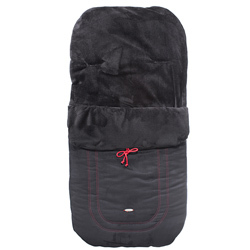 With the toddler and full bed conversion kits (sold separately), this convertible crib will provide your child with a sleek and comfortable sleeping space through adulthood.